I have more of this, what should be the best one? The only thread I can think of where it would fit is totally off topic. 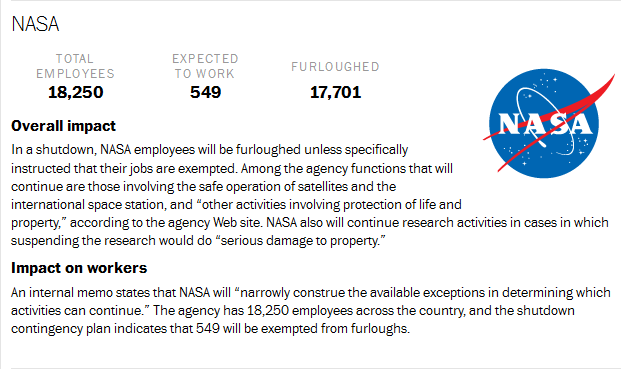 As you can see, virtually all (97%) of NASA's employees will cease their work at NASA. 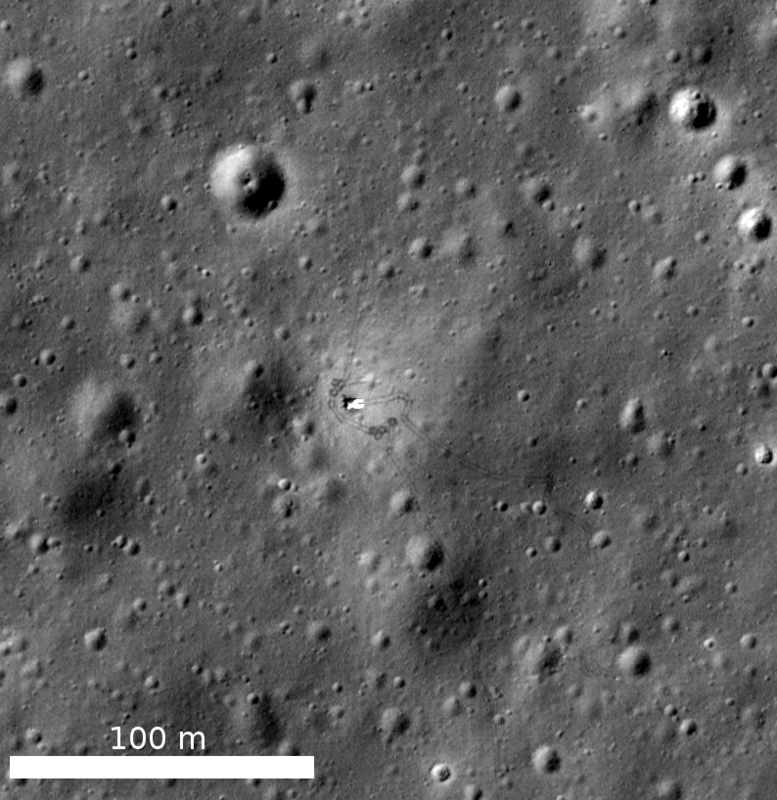 This affects nearly all of NASA's work, excluding space station operations. Most seriously - and this is why I post in this thread - the upcoming MAVEN mission to Mars, which was scheduled to launch in just several weeks, may be delayed until 2016 because of this shutdown. Depending on the duration of this shutdown, it is possible that other robotic missions could also be affected. This is an appalling turn of events, and I wish a cruel and grisly fate upon every member of the United States Congress. The whole thing is absolutely ridiculous. Allowing political bullheadedness to prevent them from doing what is necessary (their freaking jobs) should get them fired, plain and simple. If only there were competent people to replace them afterward. If only there were competent people to replace them afterward. Unfortunately, most competent people seem to have no interest in running for office, and those few that do are always sidelined by the political juggernaut But this is a discussion best suited for elsewhere. Good news, everyone! MAVEN's status has been reevaluated and work on it will resume despite the government shutdown. Read more about it here. The Juno spacecraft is flying by Earth today on its way to Jupiter, and will be sending images to the ground during the flyby. You can keep an eye on the pages linked below for more imagery as the day progresses. 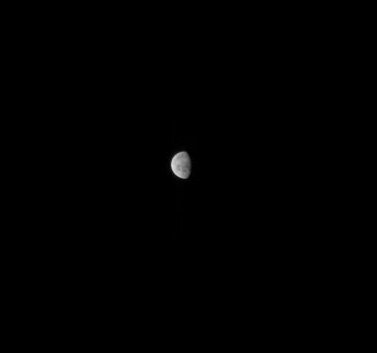 Juno went into safe mode during the flyby, hence the delay in getting more pictures in. However, the spacecraft does appear to be healthy so it's not something to worry about. 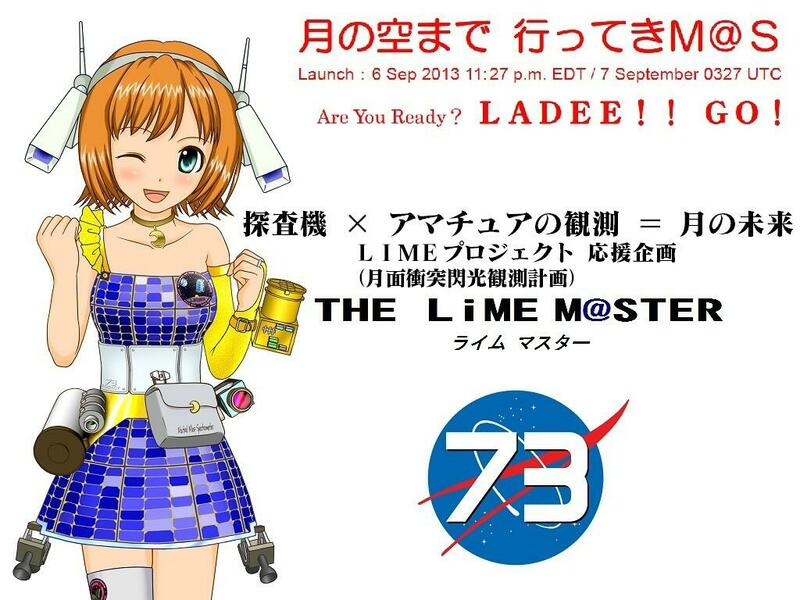 The LADEE spacecraft's Lunar Laser Communication Demonstration experiment has achieved the highest data rate ever for a NASA spacecraft: 622 Mbps (spacecraft to ground). This contrasts sharply with the 1 Mbps I have at my house Still, a very exciting and promising development for space exploration technology!